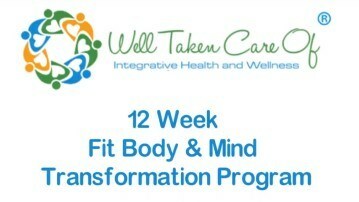 At Well Taken Care Of we will help you to lose weight and get toned! Integrative Health and Wellness: A reliable source of health & wellness information, personal training, holistic nutrition and health coaching. Those who do not find time for exercise will have to find time for illness. So come join us and be an inspiration for other people. My name is Linda Evbu Abel and many thanks for stopping by! There are a variety of health sites in which you can choose to participate in. What I have found interesting is that each of us that have committed ourselves to the health industry has done it because we all have had life experiences that have motivated us to take some action. Try Our Personal Training App for Fitness On Demand! Pre and Post Physical Therapy: Stop injuries and pain before they happen! Get back to where you were prior to Injury! Schedule your movement pattern screen session today! 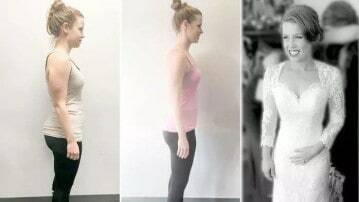 The Functional Movement Screen tests seven fundamental movement pattern that are key to identifying your functional movement quality. Follow us on Instagram to see amazing before & after transformations, workouts, nutrition and wellness tips! 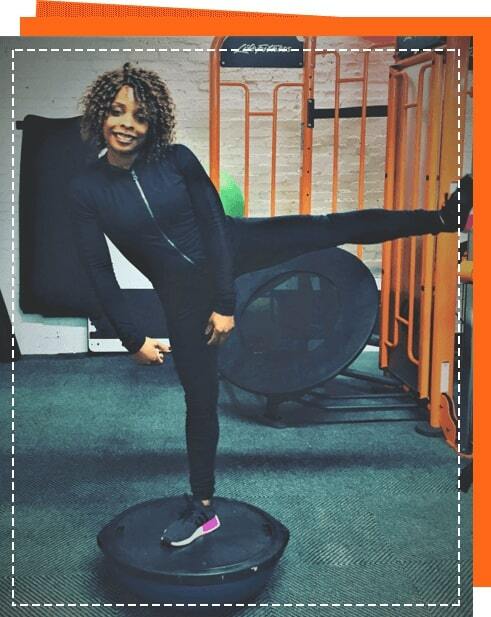 "Linda is my personal trainer and also life coach. I am very happy to provide a reference for her services. She is great! When I started I had the normal kind of health goals but because of her holistic approach, she soon discovered that I had some se ..."
"My work with Linda has been productive, educational, effective… and fun! Over the past few months she’s pushed me to a new level of fitness that makes me feel stronger, healthier, and more confident. Right from the start, Linda was a great listen ..."
"Working with Linda was an amazing experience. She was able to quickly dial in on what I needed to improve on to stay healthy and improve my athletic performance. For me, that was leg flexibility and ankle/calf strength. Over the course of a few month ..."